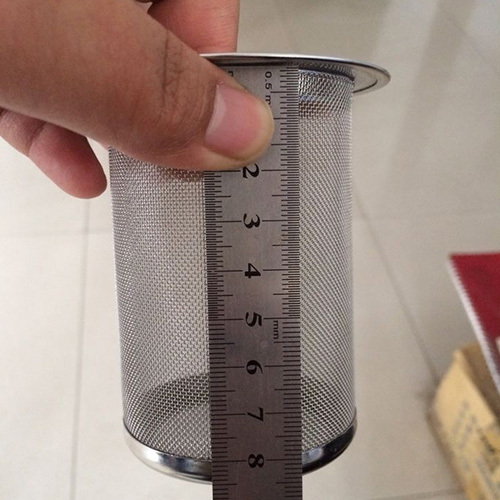 Wire Mesh Baskets - Buy Wire Mesh Baskets Product on Hebei Reking Wire Mesh Co.,ltd. 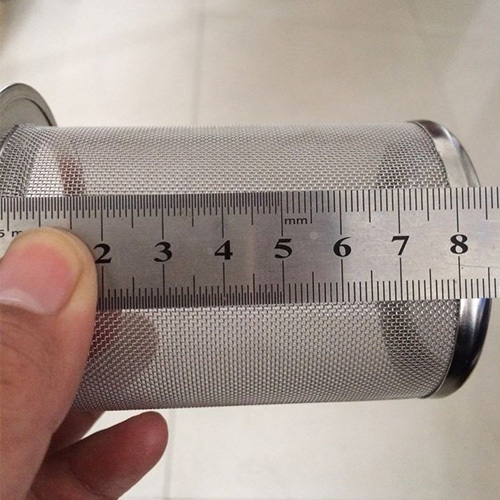 Process: stainless steel ginning net, stainless steel welded wire mesh, stainless steel woven mesh, spot welding, argon arc welding, etc. 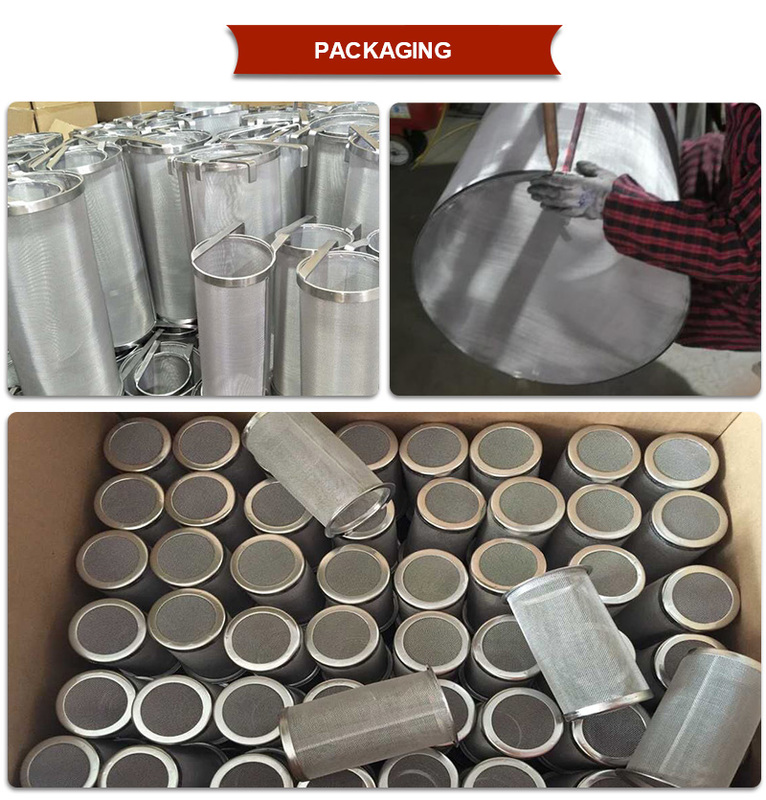 Surface treatment methods: electrolysis, polishing, etc. 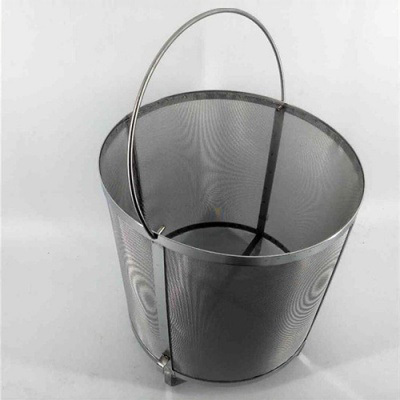 Uses: medical disinfection, pasta, meat barbecue, living baskets, fruit baskets, vegetable baskets, dish baskets, cookware racks, various supermarket baskets, turnover boxes; hotel drinks, food racks; office paper baskets, documents Baskets, etc. 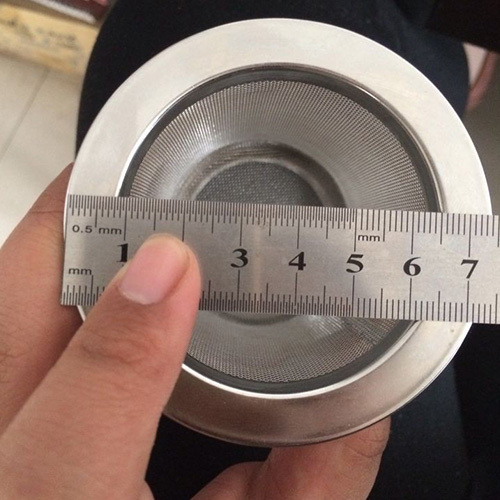 The dimensions are produced according to customer requirements.